It’s no secret that an offshore bank account has plenty of benefits. When you open offshore bank account in an international location, you will be able to enjoy lower or non-existent rates of capital gains taxation, you can gain access to foreign currency instantly, and you can protect yourself against government intervention or banking instability domestically. With all these benefits, choosing to open offshore bank account is an obvious choice. These tips let you know how to go about the process and how to ensure that you are making the right decision for your financial future. 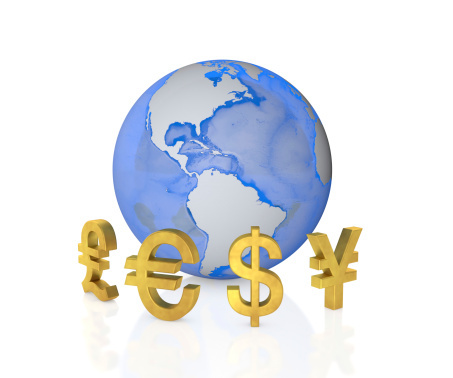 It is important to know that not all international or offshore banks are the same. Depending on the location, bank account holders may enjoy lower overhead costs and fees, both of which can potentially eat into your balance. Places like Belize typically offer very reasonable fees, which is what makes it so popular among savvy investors. In addition, the location dictates the tax domain that you fall under. Some countries have no capital gains taxes, which will be a major benefit if you plan to invest your wealth and eventually turn a profit. When you open an ordinary bank account domestically, there is typically a very small minimum amount that needs to be deposited first. This ranges from $100 to $1,000 most of the time, but it differs from bank to bank. If you want to open offshore bank account, you will need to find out what the minimum deposit requirement will be. Minimum balances may also apply, and fees may be applicable if you fall below that balance for any reason. One of the major perks of banking offshore, and one that will come in handy when opening a new account, is the option of banking online rather than in person. Once you can verify that the online banking system is secure and verified, you can transfer money with ease and peace of mind. When opening a bank account offshore, you will need to have documents showing your bank balances elsewhere as well as proof of your location, identification and contact information. Armed with all of that, you are ready to start banking offshore. Click here to find out more about opening the right account today. This entry was posted on Thursday, August 29th, 2013 at 2:30 pm	and is filed under Accounts. You can follow any responses to this entry through the RSS 2.0 feed. Both comments and pings are currently closed.